Dwayne Adams of the Peoples Pro-gressive Party/Civic takes the oath of a councilor of the City of Georgetown. The Georgetown City Council finally has its full complement of councilors following the swearing in of Councillor Dwayne Adams. Adams, of the People’s Progressive Party/Civic (PPP/C), yesterday took up the Proportional Representation seat left vacant by Patrick DeSantos. He was welcomed to council by Mayor Ubraj Narine and Town Clerk Sharon Harry-Munroe. 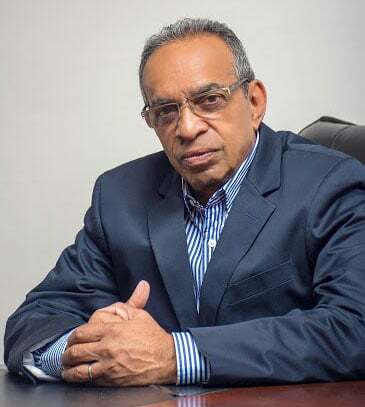 DeSantos who was identified by leader of the PPP/C list Mohamed Khan to occupy one of the four PR seats won by the party, following the November 12th local government elections, never took up his seat. 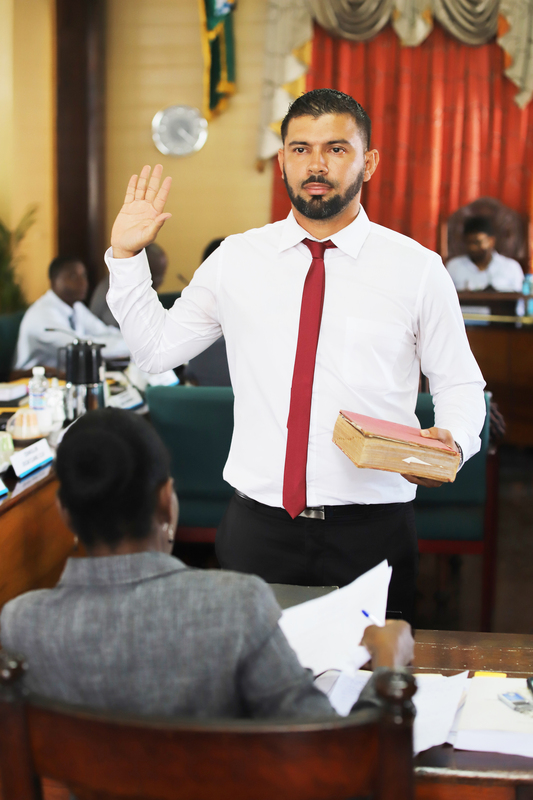 On November 30th, when the 29 other councillors were sworn in, DeSantos was absent due to illness and Harry-Munroe announced that he would be sworn in at a later date. However, DeSantos instead resigned and the vacancy was duly announced and communicated to the Guyana Elections Commission (GECOM). The PPP/C, which was only able to secure two PR seats in the 2016 elections, was in 2018 able to increase its number of seats at the Horseshoe table to seven. 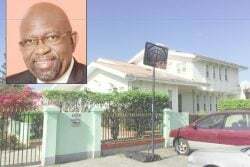 DeSantos, Kuppen, Coleen Sampson and Dion Younge were identified to occupy the PR seats, while Nalissa Ferguson, Dimitri Ali, and Param Persaud each secured constituency seats.